Warmia was Poland’s unique bishopric, one of three richest in the Polish kingdom. As such it also had it’s own court. Bishops’ court. Between the 14th and 18th century the Bishops of Warmia also bore the title of the prince. It was not a hereditary title, but still it gave the splendor to the family of the bishop. The bishop was usually elected from among the capitular canons. And throughout the history (until the partitions) this little Bishops’ State could and was able to keep relative independence. Today Warmia region is rich in quite a number of reminders of the glorious past. Among them are the historical buildings that survived the 1945 (mostly monumental churches). But among the most of all are: the wonderful castle in Lidzbark Warmiński, Smolajny palace, and the Cathedral Hill in Frombork. As mentioned above, the bishops held courts. Sometimes they were quite numerous, like the court of Bishop Martin Kromer, which had 123 members, others hald smaller courts, but still demanding. By stating “demanding” I mean – there seldom were days without a guest… So the court had to provide visitors with proper welcome and board. The cooks held at the court were among the best of their times. And we have documents saying how the bishops recruited their cooks. As for the cuisine – it was a very rich one, and often compared to the cuisine of the richest. Meals were served twice a day, and the court was seated at eleven tables. At the first one – placed on the dais – sat the bishop. Then were the tables at which ate the courtiers, guests, officials, all according to the certain order which was specified in the Ordinatia Castri (Castle Regulations). According to Stanisław Achremczyk (Polish historian, professor at the Warmia-Mazury University) – there was a variety of fish dishes: salmon, cod, herring, eel, pike, tench, Dutch herrings. They were grilled, boiled, fried, marinated, smoked. We can read about grilled salmon, carp cooked in wine with nutmeg. Also oysters from the North Sea were often eaten. As for the vegetables – pickled cucumbers were eaten, fresh ones too. Cabbage, cauliflowers, asparagus and lettuce were eaten very gladly. Potatoes became very much welcome. Of course bread was served also. It was baked mostly in Lidzbark, and Olsztyn. Oil for cooking was supplied by one of Gdansk merchants. It was imported from Provence. Mustard was imported from England, and cheese – from France. Fruits such as pears, plums, apples, and wild strawberries, raspberries, etc were also wery fondly eaten. Best wines and beer were served, also different kinds of confectionery. In the 17th century Warmia adopted the habit of drinking coffee, hot chocolate and tea. Coffee was drunk black, or with milk, cream and alcohol. Therefore new tableware needed be purchased. Malbork is beautiful all year long. And this is a true cliché. However most of the visitors prefer to come here in summer. Of course the blackbirds are singing then, and the days are long AND warm… Yet whoever dares to come here in winter – leaves trully bewitched. The beautiful Castle presents its 3rdThanksgiving Day feast that promises to delight your palate and make the occasion a memorable one for the entire family. Dinner guests can enjoy a sumptuous Thanksgiving feast with all the trimmings, plus a glass of sparkling champagne to ring in the start of the Holiday season. Begin with an incredible jumbo shrimp cocktail with cocktail sauce. Next, delight your taste buds with a seasonal butternut squash and green apple soup, and a bread station including assorted fresh breads and rolls from The Grand Master’s bakery. Salad selections include a toasted barley, wild mushroom and asparagus salad, Autumn vegetable slaw with apple truffle vinaigrette or chipotle potato and egg salad with sun-dried cherries, sweet corn and scallions. Next, a wide array of delectable entrees features carved roast turkey with gravy and apple sage stuffing; maple glazed country ham, or baked salmon with artichokes, leeks and figs. The GOTHIC CAFE adds a delicious new twist to the traditional Thanksgiving trimmings with pumpkin pierogi and Gorgonzola cream sauce, smashed parsnips with turnips, bourbon glazed yams, herbed green beans with braised garlic, and cranberry lime compote. Don’t forget to save room for some scrumptious desserts, featuring a seasonal selection of apple, pecan and pumpkin pies and assorted mini-Holiday treats. The Gothic Thanksgiving Day will be served from noon to 5 p.m. Make your reservations now at 783 464 828, and enjoy a stress-free beginning to the Holiday season. Kids just 50 PLN per person. Yesterday I went to the monthly training in the Castle. This time I got off the train in Kalthof (today Kałdowo). 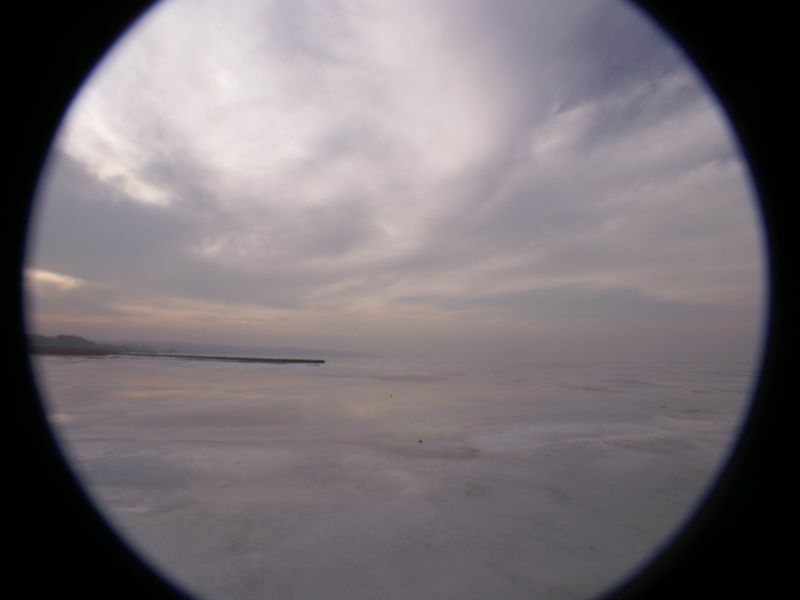 When I got off the train – it was already at dusk, and as I approached the bridge over Nogat River – the view which I saw amazed me. Luckilly I had my camera, so here it is – the Castle unreal in its beauty, seeing itself in the still Nogat waters, looking back into the long and turbulent history. But most of all – still in its eternal beauty. 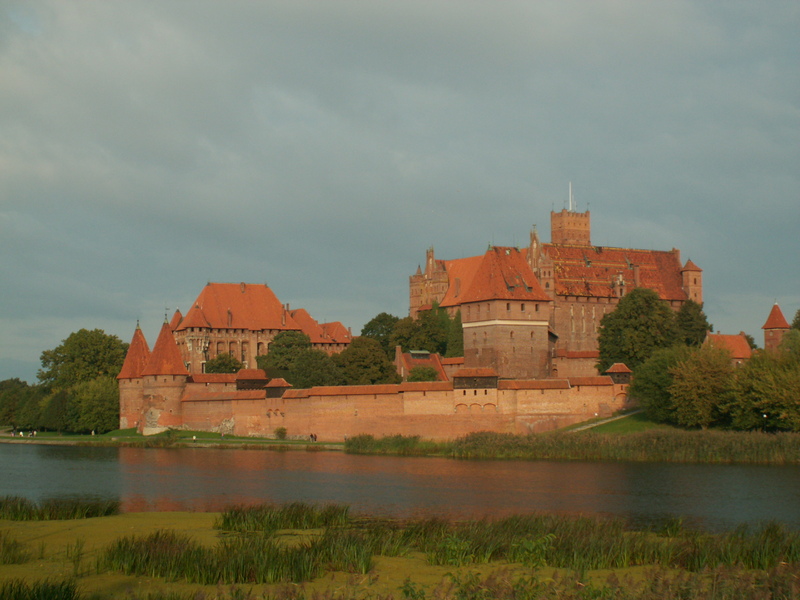 My Malbork Castle. The biggest heap of bricks in the world. More about Dear Geoffrey C.
What a fantastic idea someone had – to make Dear Geoffrey write a blog!!! No one has “read” the altar from Skolity! At these words I set my ears. Because how could it be possible that there was no attempt at all to read, understand and explain this ingenious piece of art work! But first – a few words about the person of the founder. Johann Hannovius (better known as HANNOW) was the nephew of Johann Dantiscus (so he was son of his sister – Anne de domo von Hoefen). He was born in Gdansk (Danzig) – as most of the canons of Warmia. The education of the young bourgeois was financed by his mighty uncle. This was the same situation, as we know from the biography of Doctor Copernicus. And this was nothing new; after all, the family had kind of duty to care for children. Such records can be found in wills. Copernicus also held the care of his widowed cousin of Gdansk and her offspring. After graduation in Chelmno, Johann was sent to Krakow for further studies. The books of the Cracow University show him in 1541. In the kingdom’s capital, he was cared for by Stanislaus Hosius. And he probably worked in the royal chancellery. He took over his Frombork canonry in February 1546 and settled at the Cathedral Hill. There was a custom of permanent residence of the canons at the Warmia Chapter, so Johann settled in Frombork. As all canons – he also received stalls and the altar of his predecessor, and the right to purchase the mansion and grange (allodium), bringing a nice income. It was not the only Hannow in the Holy Warmia (Holy Ermland). Besides him, there was also his brother Casper. He had a Ph.D. in both laws, after graduation both University of Cracow and later in Rome. His education was also financed by his uncle. Since 1545 he was canon of Warmia, and dean of the collegiate chapter in Dobre Miasto. In 1547 he became canon in Wloclawek. He was a friend of Bishop Martin Kromer. And as for the name of Hannow – it is worth remembering Michael Christopher Hannow – living in Gdansk in the years 1695-1773. He held a professorship in Gdansk Academic Gymnasium. At the same time he was librarian and has begun work on the “Catalogus universalis alphabeticus Bibliothecae Gedanensis Senatus”. He was also among those who in 1743 created in Gdansk the Societas Physicae Experimentalis (since 1753 called Die Naturforschende Gesellschaf). Moreover – Michael Hannow ran in Gdansk regular meteorological observations in the years 1739 – 1752 where he used a “thermometer which was a combination of Florentine and Fahrenheit thermometers”. But let’s go back to the Hannows in Frombork… Besides the two already mentioned above, there also resided Simon and Valentine. And what does it all have to do with the altar from Skolity? 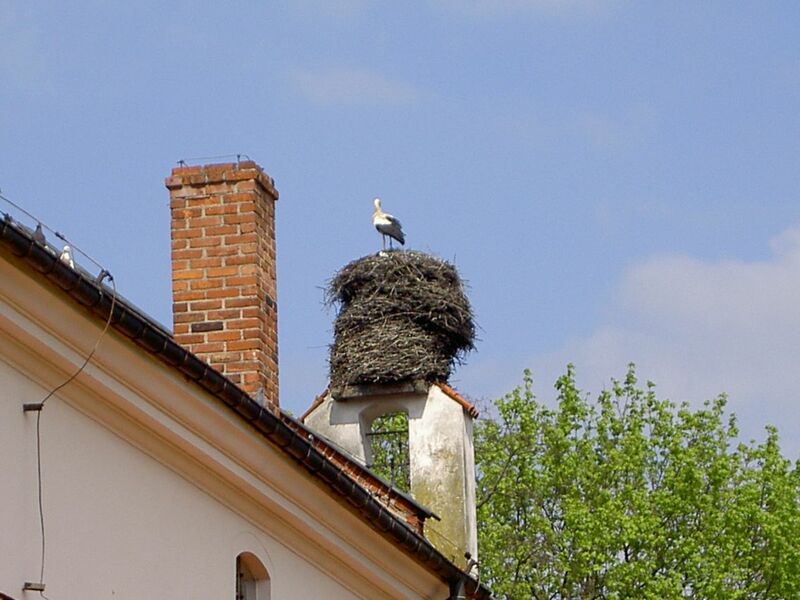 A few words about the village itself – Skolity (German Schlitt) is a village in the municipality of Warmia-Mazury Voivodeship. Just a few words about the church… That it was built in 1709 and enlarged in 1907. The mention of the altar – that is preserved and can be seen in the north transept. For now, however, it is in the Museum in Frombork, and pleases the eyes of visitors! 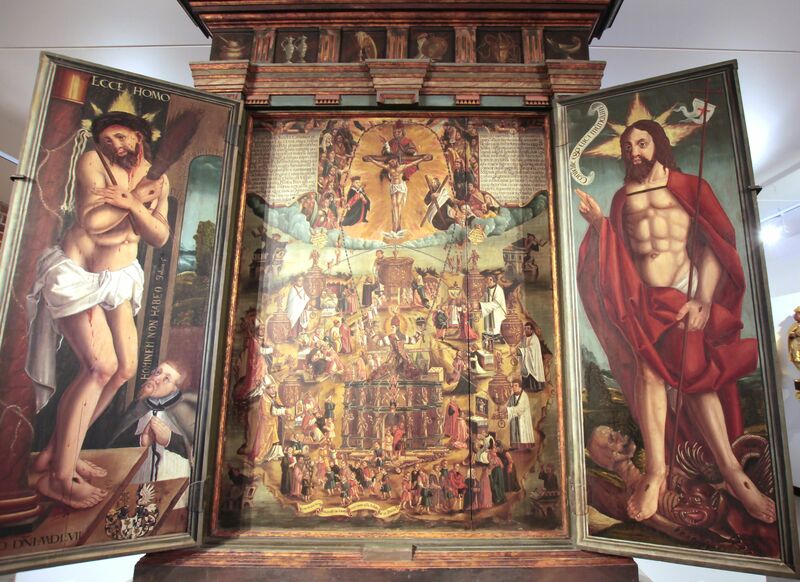 According to tradition, in 1557 Johannes Hannovius founded the triptych for the church in Skolity. At least, this is what the official information says. And what is the true story? J.S. puts forward the thesis that the altar could actually have been funded for the temple of Frombork. This would point to the character of Virgin Mary and St. Andrew. The Frombork Cathedral has two names: St. Andrew (this name was brought from the former church in Braniewo), and Virgin Mary – already tradition in Frombork. During translation of this text from my Polish blog it occurred to me – that some of these Doctors were promoted only in the years 1567-1588. So how could this apply to the foundation of the altar? 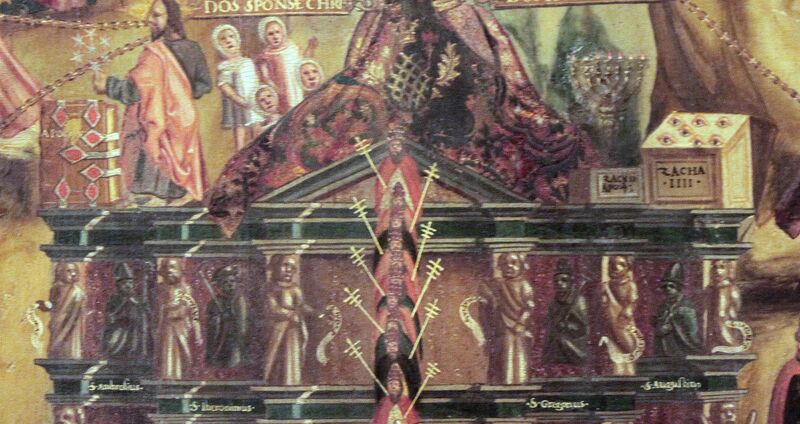 Who are those ten figures with crosses, since the Four Doctors are listed on the Foundation of the World? She wrote that, those ten – are the popes… And they function rather as an idea than people. ** I interpreted this wrog – as Faith is foundation of the Church (world at that time). Well then, there is a lot of work ahead of me…. In the meantime let us enter into the more stable ground. The time of the foundation of the altar is interesting. It was the time of the Council of Trent and times right after the Schmalkaldic wars. It was because of those wars – that the conciliar deliberations were postponed. Also in the milieu of the canon there were still controversies concerning the cases of apostasy within the Chapter itself. A set of correspondence between the canon and his uncle-bishop is preserved. It concerns Alexander Scultetus (who finally became a Lutheran, quit canonry and married). Besides – not so far was the court of Duke Albert of Prussia. And there – one of his most trusted courtiers was Georg von Kunheim. His son (Georg the Younger) married Magaretha Luther (she was Martin Luther’s daughter). The famous Albertina University worked in Königsberg. And in this context – the Holy Warmia seemed to be a small island of Catholicism on the great ocean of Protestantism. 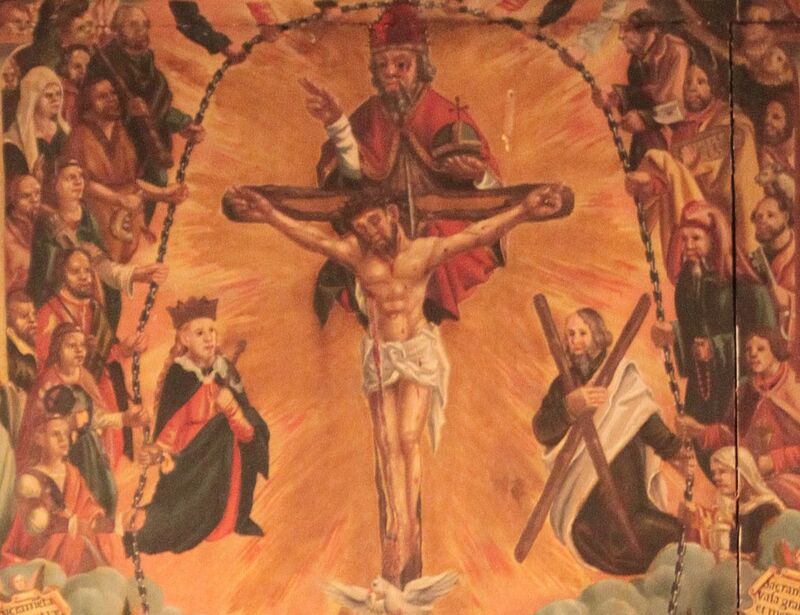 There are many details in the altar’s main picture, ordering to set ears to the history and History, and even ordinary gossip (still we need to remember that the Big History consists of small histories…). 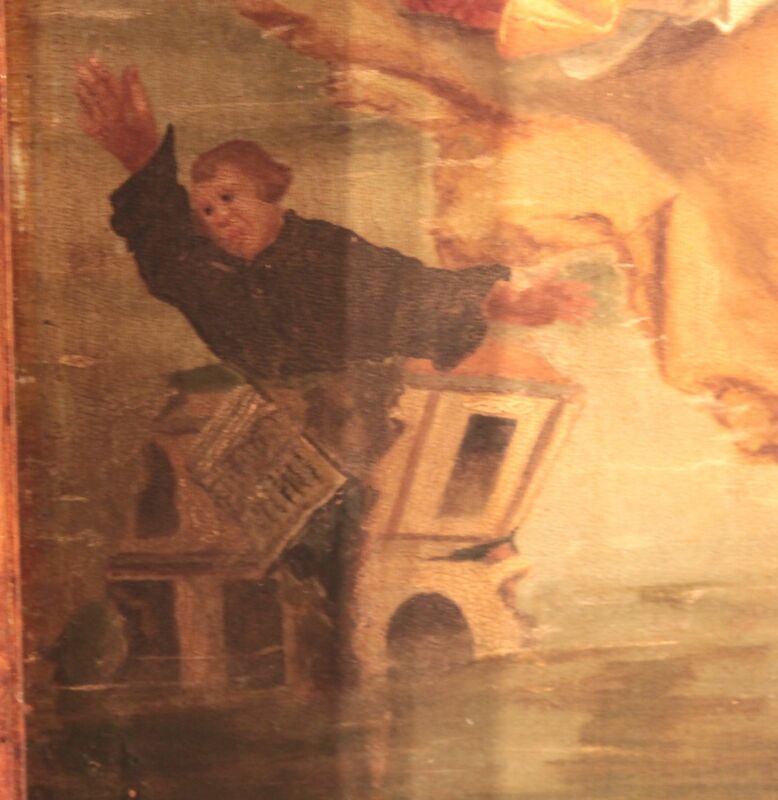 In this whole entanglement in the four corners of the main painting – there is a full of expression image of Martin Luther thundering form the tower (!) of a collapsing Church. Although in my opinion those are: Martin Luther, Huldrych Zwingli, John Calvin i Philipp Melanchthon. “… yet in the 1556 in Prussia it was not fully realized that the split in the Church is imminent. It was one year after the Treaty of Augsburg (1555). The discussion started over the declaration. Stanislaw Hosius the Bishop of Warmia and president of the Prussian States argued that the said confession is wrong. Two Lutherans answered: both governors – one of Malbork county: Achacy Cema and the second from Pomerania county – Fabian Cema. Both argued that his wrong confession within the last 30 years did settle well in Royal Prussia, and can not be removed in three months as the Catholic bishops demanded. There was still a long way to obtain the religious privileges, but the Prussian states felt emboldened by events in both the Polish Crown and the German Reich, which were introduced in the year 1555. It was the year of the Augsburg religious peace between Protestants and Catholics recognizing the principle of “cuius region, eius religio”. Now, the great Prussian cities (Gdańsk, Toruń, Elbląg) took double efforts to gain religious privileges. December 30, 1556, Chancellor Jan Ocieski responded to the envoys of those cities – in confidence – that the king can not take any “heretic” privilege, because of the pope, the emperor and other Catholic princes, but since the Reformation has become a fact – he is ready to “look at it and practices of its adherents through his fingers”. The biggest obstacle for the followers of the Reformation teachings was the bishop of Warmia who was Cardinal Stanislaus Hosius. He fought unsuccessful battles for the conversion of Elbląg citizens (Elbląg lay in the Diocese of Warmia), sometimes calling them “Elbląg goats” and their spiritual leaders he called the “Ministri Satanae”. His position was unfortunate, because even in the Chapter – the canons of Warmia (in perhaps exaggerated opinion of Duke. Albert of Prussia) were to be followers of Luther. This letter of 1554 was found in the one of the collections by professor Janusz Małłek. (this is a bierf translation I did of a fragment of an article on a Baptist site. It was written by prof. Małłek – and it concerned Protestantism in the Pomerania. Unfortunately the whole is only in Polish). It shows what turbulent times Hannovius lived in, and what were his worries. Nicolaus Copernicus is currently a fashionable topic … Especially that this May his remains will be buried in Frombork. After nearly 5 years of investigation – there is a very big probability that the remains found in the Frombork Cathedral – are the ones of the famous astronomer. The first version of this text was written on the St. Valentine’s Day. I felt deeply disgusted by the press announcements about Dr. Nicolaus and his supposed love affair with his distant cousin and cook – Anne Schilling. In the Valentine’s Day context it is a great abuse (and very much distasteful) – to call Gdansk a city of the Love Affair of … Nicolaus Copernicus and Anne Schilling. It is better to carefully read the story of loves and love in the city on the Motława River! So as no to depart from the historical truth, and so that the knowledge of the city is not build if only … rumors. It would be best to go through the archives – to find the historical truth (which is not at all so obvious) but it would be enough to read some biographical books (but not the most recent ones… being more sensational than true). Who wants to learn about Cupid in Gdansk, can read the life story of Maurice Ferber, who later in his life became the Bishop of Warmia… and therefore Copernicus’ boss. But before this he was a hero of a real love scandal of his times. I mean the affair with Anna Pilemann. It was a real scandal! And for those who enjoy love stories I strongly recommend “listening” to the stories told by the epitaphs in Gdansk’s St. Mary’s Church. The rest of the article was rewritten and amended after the re-burial. But back to Dr. Nicholas … Now – suddenly he became fashionable … And especially his private life. As if it was something new! A lot has been written about him. The list of better or worse books (including foreign ones), is quite long. As I feared, as usually, unfortunately, this ceremony too remained mostly local. Just like the lost race for the tourists – right after the excavation in the cathedral. And yet the findings were at least interesting. It was a pity therefore that the whole ceremony was not at full blast. There has been a lot of time to blaze abroad about this exceptional opportunity to participate in the reburial of SUCH a famous person. 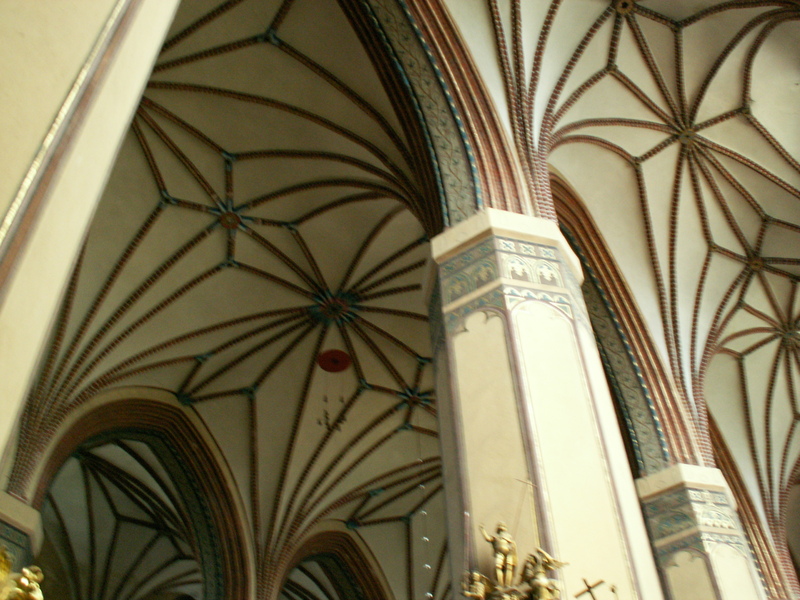 Once again – Frombork – from being at the world’s end (as Copernicus wrote about it) did not became the world’s center. At least for a day or two… Maybe then it would have become popular place to stay during summer. It lost its “five minutes” to become famous. Maybe the so-called infrastructure is not the best yet. Maybe the local authorities cannot handle so much. But then – Frombork has a splendid location. And it has more… It has this “something”… A unique atmosphere. And it has … a sensational Last Judgment painting!!! And… it all has just reminded me of the Copernicus Trail. 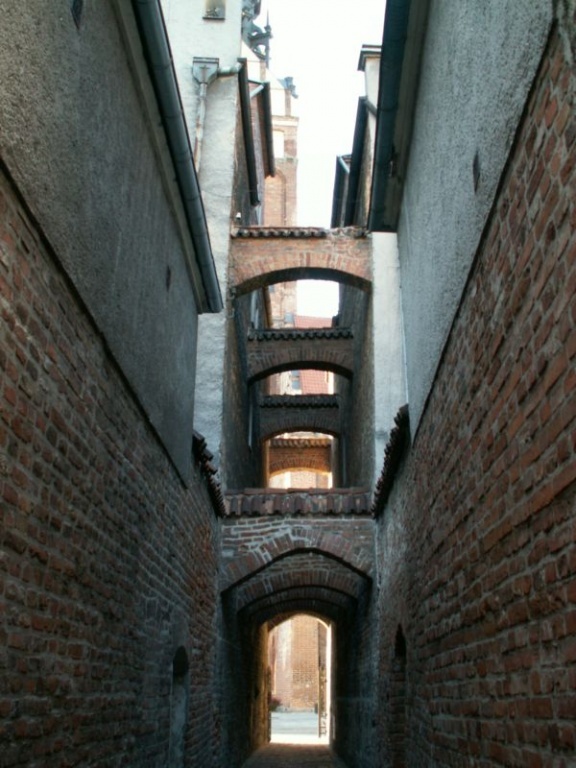 Of course, the trail begins far from Frombork – in Torun. It was there that our hero was born as the son of a merchant. 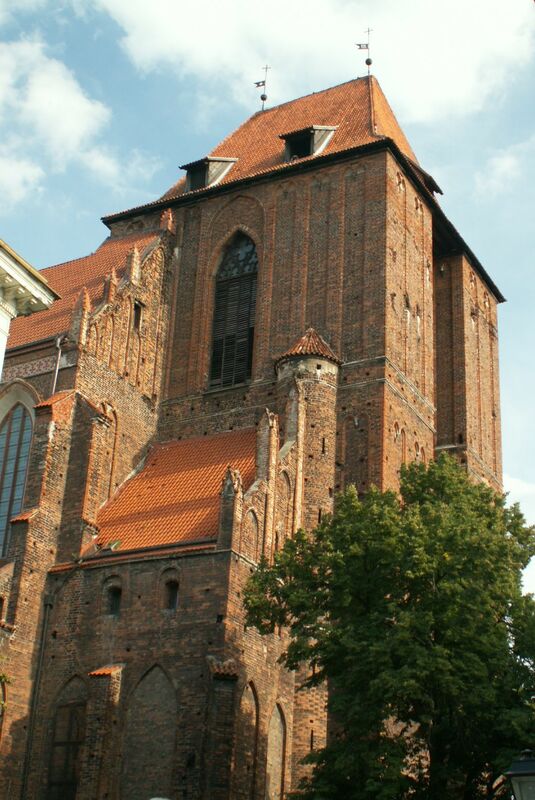 Being in Torun it is necessary to see the Saint Johns’ Church, as he was baptized here. 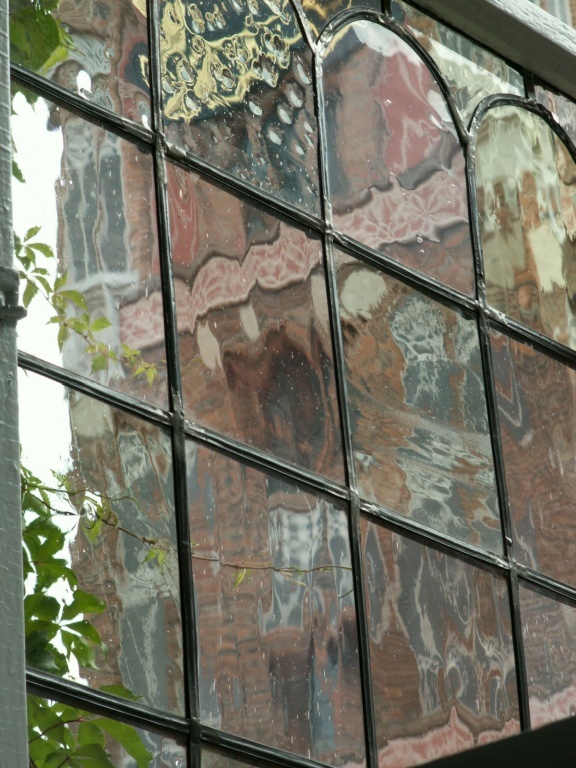 But Torun is a unique city in general. Not only because of Copernicus. 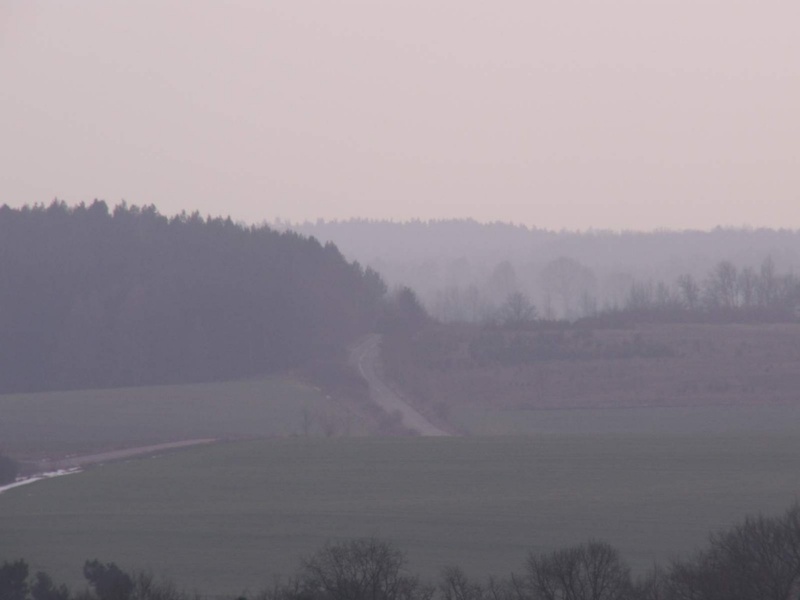 Going back to the trail – it leads then to Warmia Region – tracing the locations of the “abandoned fields” (it took me some time to develop this route – it is very interesting, and in summer – beautiful). Also the towns en route are a MUST. The towns connected with the Administrator of the Chapter lands. So… Driving along the Copernican route Gdańsk should not be forgotten. Doctor Nicolaus visited the town at least twice. Once in 1504 – the occasion was his cousin’s wedding (Kordula von Allen married Reinhold Feldstedt, a Gdansk wealthy merchant). And the second time was a six months’ visit in 1526. After Reinhold’s death Copernicus was one of the three protectors of the widow and children. Other caregivers were Arendt Schilling and Michael Loitz. Arendt is the alleged husband of Anna. And Anna Schilling (supposed to have been Copernicus’ mistress) was the daughter of Nicolaus’ cousin. And who was Michael Loitz? He was a representative of the well-known family of Szczecin-Gdansk bankers. About Michael we should think, while driving to or from Nowy Dwor Gdanski (an hour’s drive from Gdansk to the east). And it was he, who was riding with his son Johann to Frombork at the news about the sickness of Doctor Nicolaus. All so that Johann could take over his canonry… But this is another story…. It is in Malbork, in May 1528 that a Prussian Diet (Royal Prussia Seym – Council) was held. At the Diet Doctor Nicholas gave the speech “About minting.” He also reformed the Bread Rate. 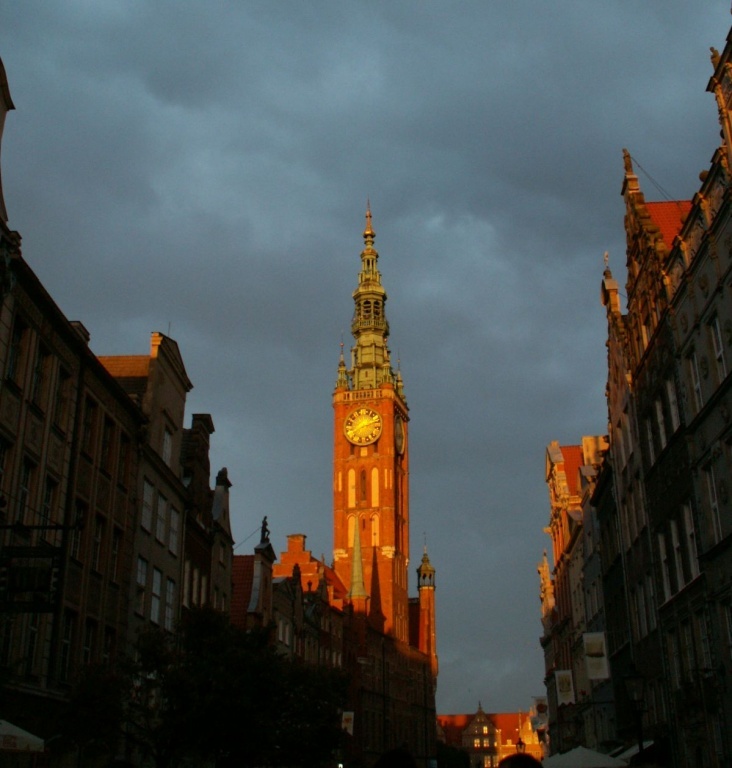 We also must necessary visit Elblag! Here, walking the so called Church Path one can consider whether Nicolaus has ever walked this way? He walked for sure! During his numerous visits to the town. We must remember that Elblag is not far from Frombork, and at Copernicus’ times it was a very rich town. And therefore it was a very important town too. It is enough to remember that Queen Elisabeth I of England established the branch of the Eastland Company there!!! There are many English names in the history of Elbląg (Elbing). Unfortunately, our trail does not include Königsberg (today Kaliningrad). Nicholas stayed there too, at the invitation of Prince Albert Hohenzollern. Königsberg is not on the trail map, because after the last war there is nothing left of the known and historical Königsberg. Deliberately I did not mention Copernicus’ observations of the sky, mainly because this is well-known, and is not the purpose of this article. It is enough to say, that he was definitely not detached from reality, and not only a “researcher of sky” – as we were made believe during years of boring school lessons. Doctor Copernicus however was an active and excellent administrator. And also a talented strategist. This can be traced – while reading about the preparations of Olsztyn’s defense against the Teutons…. He was also an energetic land governor. The evidence of this can be traced in the documents. For example – once fishermen from the Teutonic territory were arrested for fishing on Pasłęka, the then border river. It was a typical preventive detention and it was ordered by the administrator of the chapter – Dr. Nicolaus. It was fully justified – because it took place in times of war. He twice held the post of the Chancellor of the Chapter. He was also a consultant for Bernard Wapowski (Polish nobleman and a genius cartographer), when he worked on the map of the Polish Kingdom and Grand Duchy of Lithuania. Consultation related to the topography of Prussia. Copernicus developed a map of the western part of the Vistula Lagoon. Visiting Frombork, a place at the end of the world (as Dr. Nicholas wrote in his letters to friends), we must necessarily climb the so-called Radziejowski Tower. 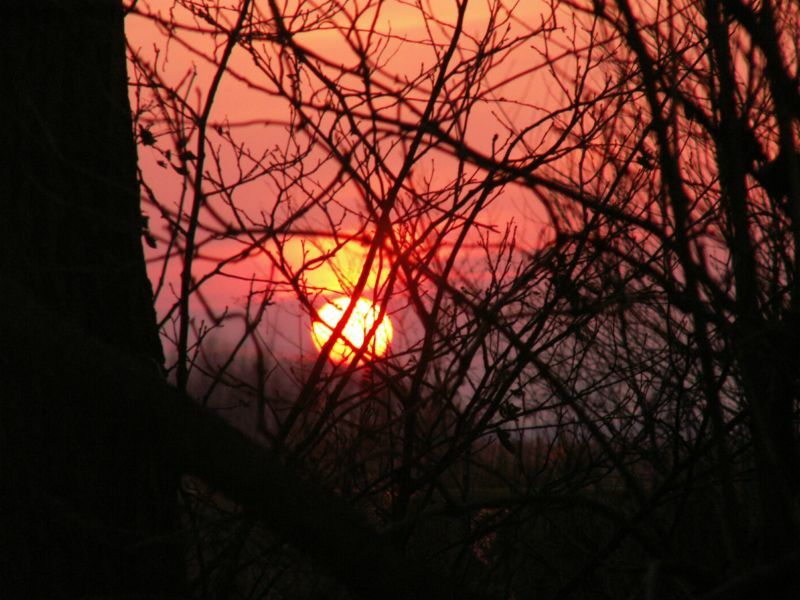 Look around then – and far into the Holy Warmia. How often must have Copernicus traveled to locate abandoned land. We sometimes drive through a place – a village or small town, which for us is just a point on the map. We do not even realize that it was located by Copernicus. So much for Nicholas – without the unhealthy sensation.